It started with a tweet from a friend who was trying to book an award ticket to Germany for his January holidays. He was using the United and ANA site to search for award availability on partner airlines and, although seeing award space there, nothing was showing to the US Airways agents. What we hoped would involve a six month period of transition appears to be taking place already. Even though the merger has not been finalized, the effects are already being felt. Marshall Jackson had written an article yesterday reminding those of us who received the Buy Miles email from US Airways offering the 100% bonus to hurry and buy those miles. I received that email earlier in the month and yesterday as well. I just had not decided if I wanted to take advantage of it at this point in time. Flying Gracefully shared the FlyerTalk scoop that US Airways would be joining OneWorld as of November 1st in her post yesterday. However, with last night’s Tweet and a little diligent searching it looks as though US Airways is already seeing a limited allocation of award seats from Star Alliance carriers. My friend was also looking at intra-Germany flights from Munich yesterday afternoon and where seats are showing available in business and coach, US is seeing no availability at all. Checking Thai Airways, he was coming up with the same problem. There was still availability for award seats showing on Air Canada and United flights, however. Partner awards just seem to be very scarce at the present time. So how does this affect those of us who may be sitting on US Airways miles and hoping for award travel? Personally, I really wanted to experience the Thai product just once before the merger was finalized and had tentatively planned a trip in January. Now, with this development, it seems as though I will have to rethink how I will fund that trip with miles. I have almost enough miles in my United account to cover it, but as United traditionally charges more miles for the same trip, I think I am going to have to step up my miles earning capabilities (read: manufactured spend). I have a nice little balance with Chase UR and American Express MR points and I guess a transfer will be in order if I want that flight on Thai. As for my US Airways miles, at some point they will transition into American miles but right now we seem to be in a Star Alliance/OneWorld limbo. I have had mixed emotions about the merger. 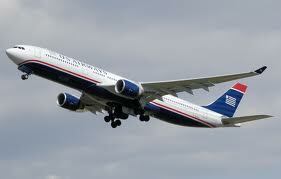 Those of you who know me know that I am a true US Airways fan. I love the airline, have had few major issues with them, and have found them to be extremely responsive when there is an issue. I believe their Chairman’s (and Platinum) agents in Winston Salem are some of the best out there! They have helped me out in many situations with itinerary changes and waiving fees in extenuating circumstances more times than I can count. I hope that the New American can deliver the same level of service. 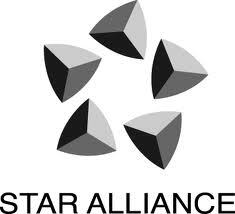 There is still no word on when the two frequent flyer programs will be merged or what that will entail. Until then, it is all speculation. I am just very sad to see the partner award availability begin to disappear so suddenly. 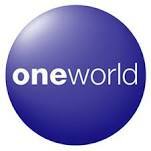 Is this new development affecting plans you may have had for future travel? Note: We haven’t given up and will continue to look for flights over the coming weeks. 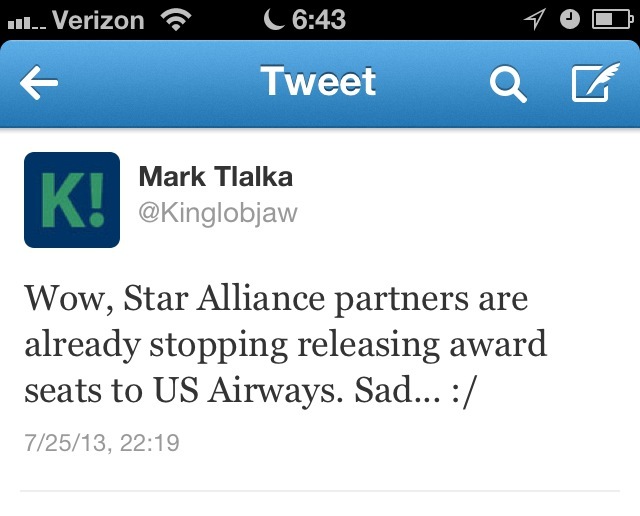 5 Comments on "The Sudden Demise of US Airways Awards"
This is surprising to say the least. As an AA flyer, I’m curious to see what will happen with the merger. 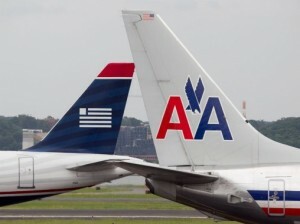 Given that AA’s AAdvantage Chief Rubin will stay on, that’s a positive sign (for AA flyers) but in the end who knows. 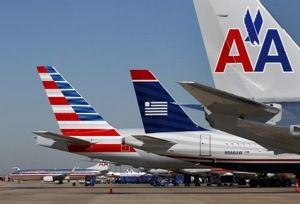 My US Air Experiences have been all negative so I’m hoping AA doesn’t mirror the on board service (or lackthereof) and FF program that US Air has. The new AA will use AA’s computer system so I would expect some bumps in the road for US Air flyers as their agents re-learn the new system (they used to use AA’s system back in the day). Hopefully they’ll combine the best of both worlds and learn from the UA Merger on not how to do things. I know…it’s difficult for many people to understand loyalty to US Airways, but we are out there! As far as meals and IFE, for me anyway, it’s just not a big deal. I’ve never felt the need to be fed on a one to two hour flight. And, I can certainly entertain myself on a plane with wi-fi or a book. As for the FF program I prefer the four tier system. 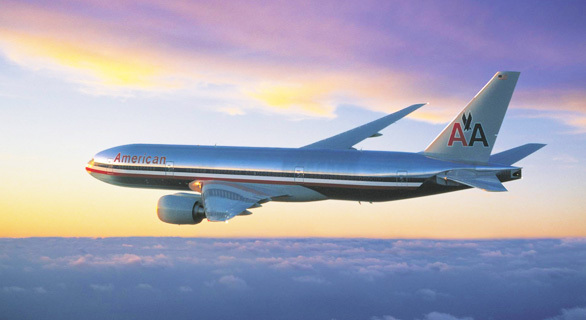 AA ran the US program back in the eighties and I did not like the 500 mile certs at all. Actually, the only issue I have with the US program is the scarcity of global upgrades (only 2 and 4 if you take someone with you). That might be where you see changes at the top tier on the new AA. I almost need to find more places to go so I can burn more miles. As they said on the Pointshoarder podcast…they don’t accrue interest so why hang on? I understand your delimna. IFE and Meals on planes are a perception thing. Not having them these days means you act like an LCC like Southwest and not a big airline. You need those High Value Flyers and they won’t pick a LCC type airline. I’m hoping with Rubin in charge, they keep the program the same (though I expect a revenue component at some point). I could see them adding a 3rd tier but I don’t see them dumping the Free Upgrades. I suspect they’ll keep the E500’s as they are a huge revenue boost for AA. On that note, my upgrade rate with E500’s is double that of what It was with UDU under United. I’ve seen low tier (gold) on AA upgrade using E500’s on JFK-LAX.. That’s not happening with UDU. On the flipside, US has a better award system with partners. I’ll be curious to see if that goes or stays with the merger. Regardless, I expect some change and I don’t expect everyone to like it. They need to be smart because there are tons of DL and UA flyers who want to defect based on what the new AA does. If Doug Parker is smart, he’ll go against the UA playbook and not follow their path to the bottom. They really showed how NOT to do a merger. Mr Parker is saying the right things (premium airline, best of both worlds, using Advantage as their program, using AA’s superior computer system etc.. but we’ll see what happens in reality.